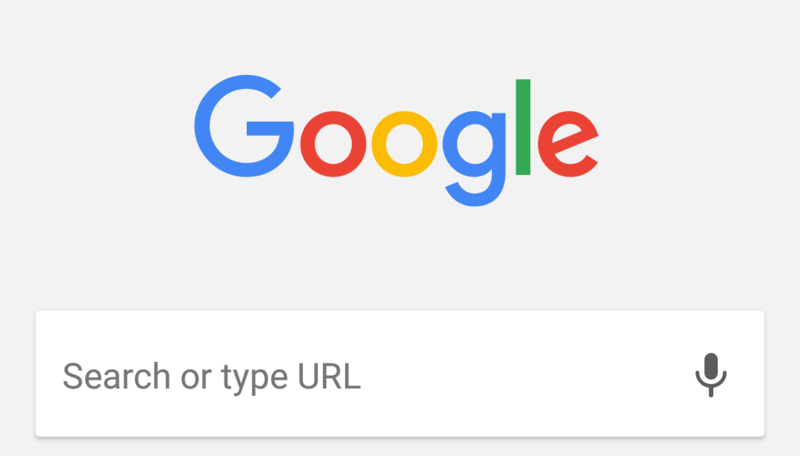 Google Search has enabled a new feature in their search offerings. That is now you can directly listen to your favourite celebrities answering questions about themselves on Google search. It is currently enabled for US region but you can also see it other parts of the world like in India. 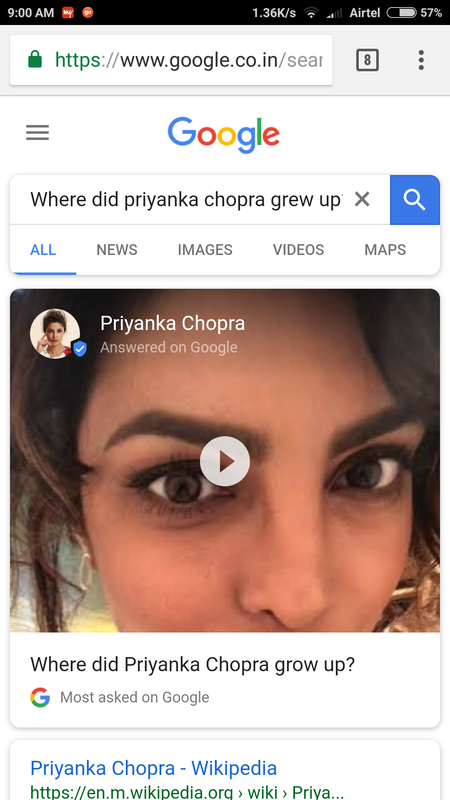 Just Google something like, Where did Priyanka Chopra grew up? And when you click the video it will play and show you that Priyanka is answering the question herself plus it shows you the other questions to which she gave the answers through a video recording. Small but nice feature indeed by Google. Previous Post Why Spring Framework? Next Post Web Development Trends in 2018 and for future!